Planning a tour to India? Obviously yes but the biggest question how much will it cost? It will be expensive!! No, no more tour to India with xclusive holiday is expensive. Xclusive holiday offers you the Affordable Golden triangle tour with fixed amount no more amount will be added during or after the tour along with best services. Get excited to make your trip a worth one at just your cost and our services. 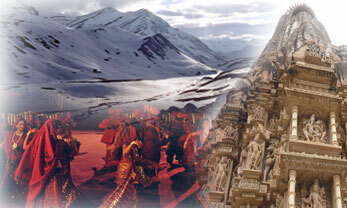 Golden triangle tour yes’s the well-known most populous tour in whole world. India known for its magical world inside it full of traditions, cultures, love, respect and lot more. Delhi: the capital of India, the mixture of old and new carrying all the best in one place. You can visit Chandani chokh on rickshaw in few rupees. At even nights India gate shines with light. India gate lies in the mid of Delhi. Qutub Minar is the tallest tower in India where in the walls there are scriptures imbedded from the holy book khuran. 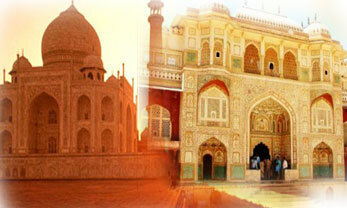 Jaipur: Jaipur is the capital of largest state Rajasthan of India it is also known pink city Jaipur. Jaipur is the land of royal life stay, totally the maharaja style. There are elephant, camel and hot air balloon rides towards Amer fort. 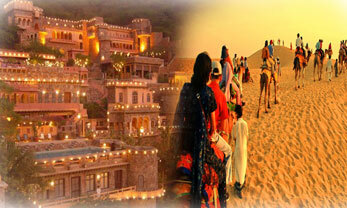 Several photo capturing places .Rajasthani spicy food and lot more fun. Agra: Agra a place carrying the seventh wonder of Asia in its hand, the taj mahal. It was built in the memory of shah jahan’s wife mumtaz she died when she was having an operation of her fourteenth baby. xclusive holiday offers Affordable Golden Triangle Tour package a best deal to it’s all the clients whether domestic or international clients. Offering the Affordable Golden Triangle Tour with best severs checking the feedbacks regularly and working more for the changes regarding any stream. You will be provided by a good educated guide and a driver. We will be connected 24 hrs. For any quires you will be updated from the time you leave till you reach home back safely.